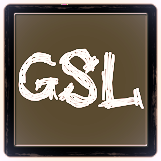 In this rebroadcast of Games in Schools and Libraries episode 15 Giles and Don discuss discuss the gamification of the classroom, and our experiences with this topic. 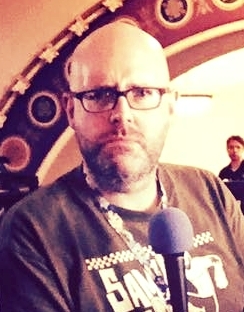 Posted on February 14, 2019 by Donald Dennis and filed under REBROADCAST and tagged Giles Pritchard Donald Dennis Gamification. In this rebroadcast of Games in Schools and Libraries episode 13 Giles and Don discuss discuss using games in a school or library with a reason or purpose in mind. Posted on January 10, 2019 by Donald Dennis and filed under REBROADCAST and tagged Giles Pritchard Donald Dennis. In Games in Schools and Libraries episode 116 Donald Dennis and Chris Bell talk about what’s been going on in the library lately. 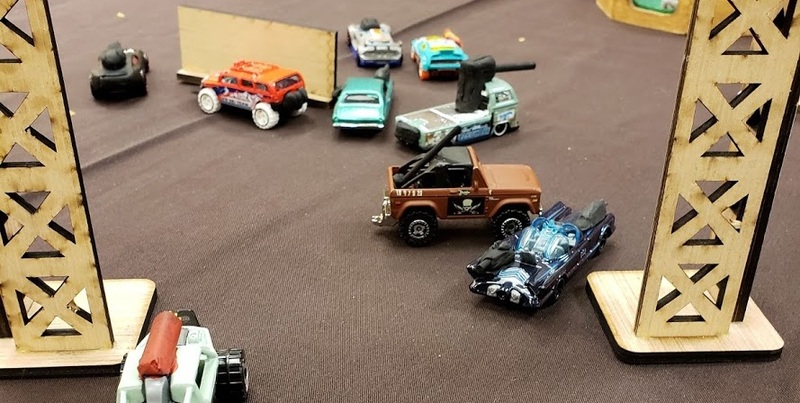 First the pair discuss the Gaslands, a miniatures game that uses Hot Wheels scale vehicles, from Osprey Games. They touch on how it plays as well as customizing cars, making terrain, and how they are using it at the library. Forge Three Keys to win! Next they talk about Keyforge, a unique deck game by Richard Garfield. After talking about why it is useful to libraries they also discuss a bit about the history or technology and game manufacturing. The Detective game, with obligatory cup of coffee. And another bonus game that slipped in when nobody was looking. The final review is about Detective, a Modern Crime Boardgame that plays like a series of episodes from a particularly intense police procedural TV show. A great gaming experience, but only really suitable for particular game environments. A good Detective board, though we had another dry erase board as well, and lots of paper notes. Don’t look too closely, because there may be spoilers. To wrap up they talk about ShushCon (March 22-24) and the GSL Trade Day (March 22). 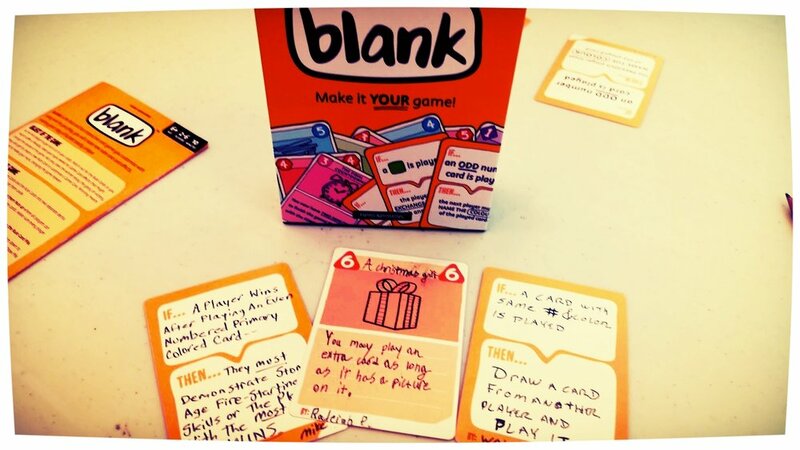 Our topic this year will be using story games and RPGs to support your other activities. Let us know if you have topic requests, or would like to join us to present or run games at the con. Posted on December 16, 2018 by Donald Dennis and filed under Reviews and tagged Chris Bell Donald Dennis Gaslands Keyforge Detective ShushCon ShushCon 2019 miniatures game. 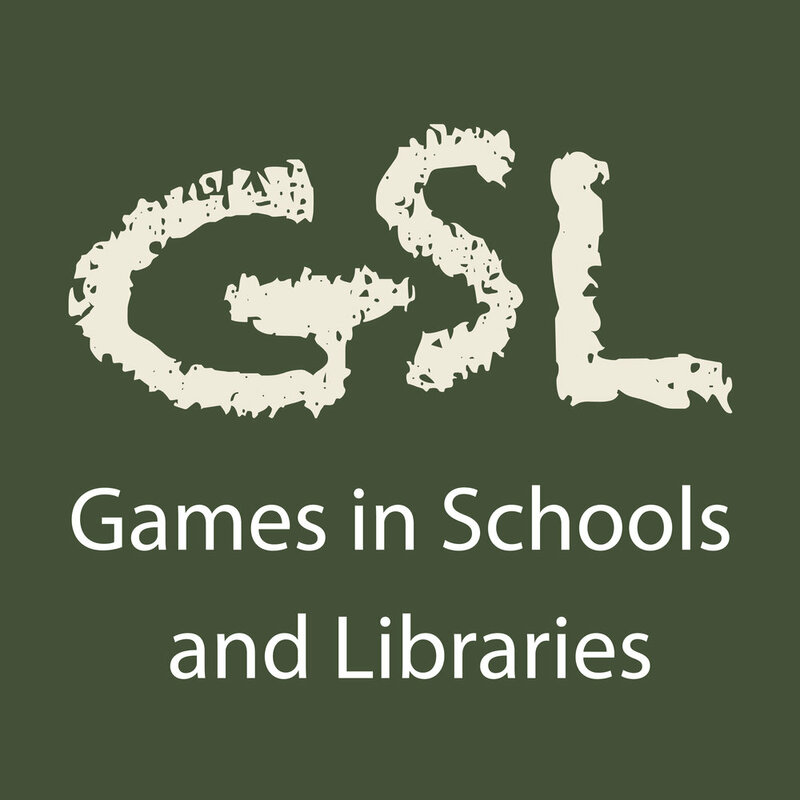 In this rebroadcast of Games in Schools and Libraries episode 14 Giles and Don discuss game events they have run, and some of the things to consider when running events in schools or libraries. Posted on October 17, 2018 by Donald Dennis and filed under REBROADCAST and tagged Giles Pritchard Donald Dennis. In this rebroadcast of Games in Schools and Libraries Episode 9: Games and Books, Giles Pritchard and Donald Dennis talk about books and games. Books that are about games, like Orson Scott Cards Enders Game, and games that tie into popular book franchises, like The Lord of the Rings and others. Posted on May 11, 2018 by Donald Dennis and filed under REBROADCAST and tagged rebroadcast Giles Pritchard Donald Dennis Books. 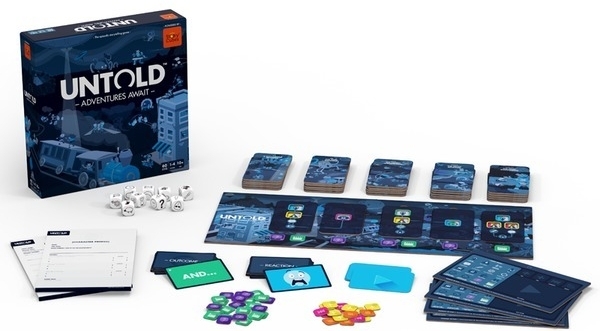 In Games in Schools and Libraries episode 92 Michael Fox of Hub Games joins Donald Dennis and Kathleen Mercury to talk about how Hub Games would fit into schools and libraries. Posted on February 16, 2018 by Donald Dennis and filed under Game Company and tagged hubgames Kathleen Mercury Donald Dennis Hub Games RPGs Game Design.